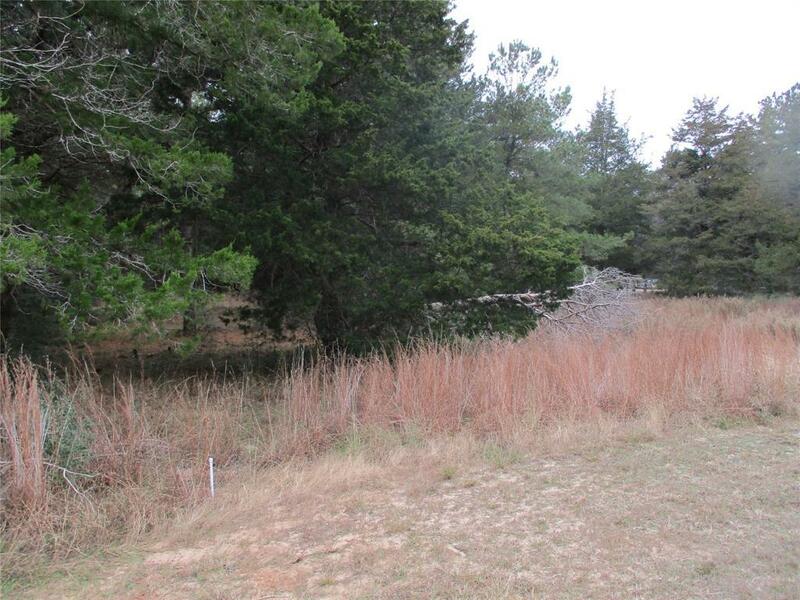 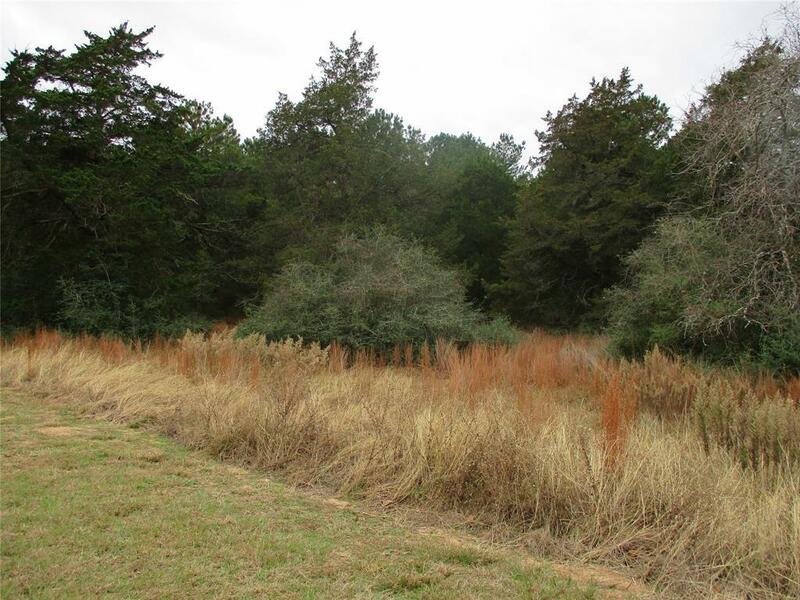 This lovely lot is in an exclusive resort and golf course community that is The Falls. 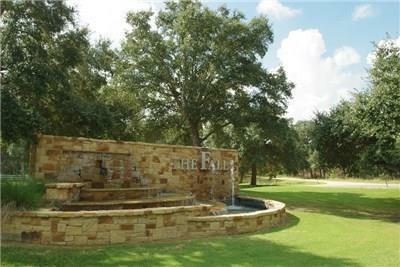 Behind the gated entrance is 750 acres of majestic forests and rolling hills. 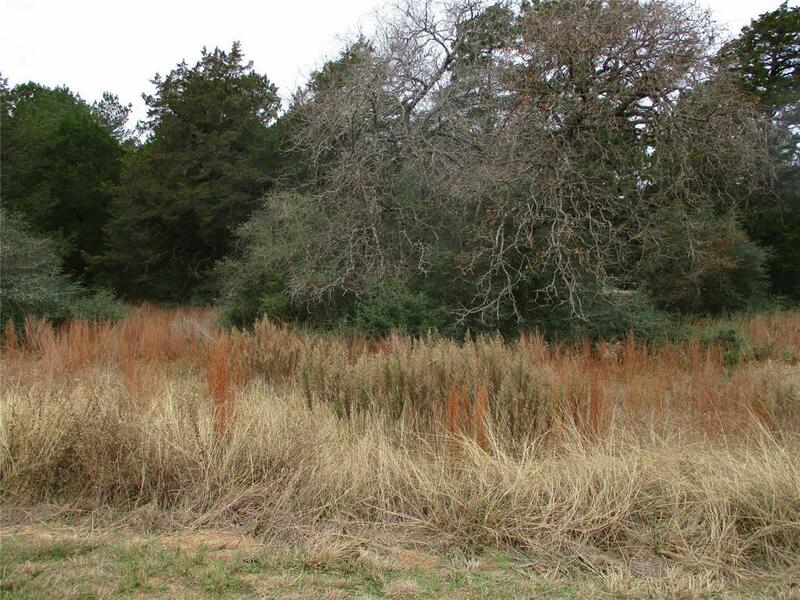 Build your dream home or a weekend getaway, only sixty miles west of Houston.Resort amenities available for a price.